Nelson Daybed with Back Bolsters is a versatile combination of sofa and bed with a simple aesthetic, designed by George Nelson for Herman Miller. While it offers a surface for a moment of relaxation during the day, it is ideal as a lean, comfortably cushioned bed with removable back bolsters. Designed in 1950, It brought a minimal and honest aesthetic to interiors then. 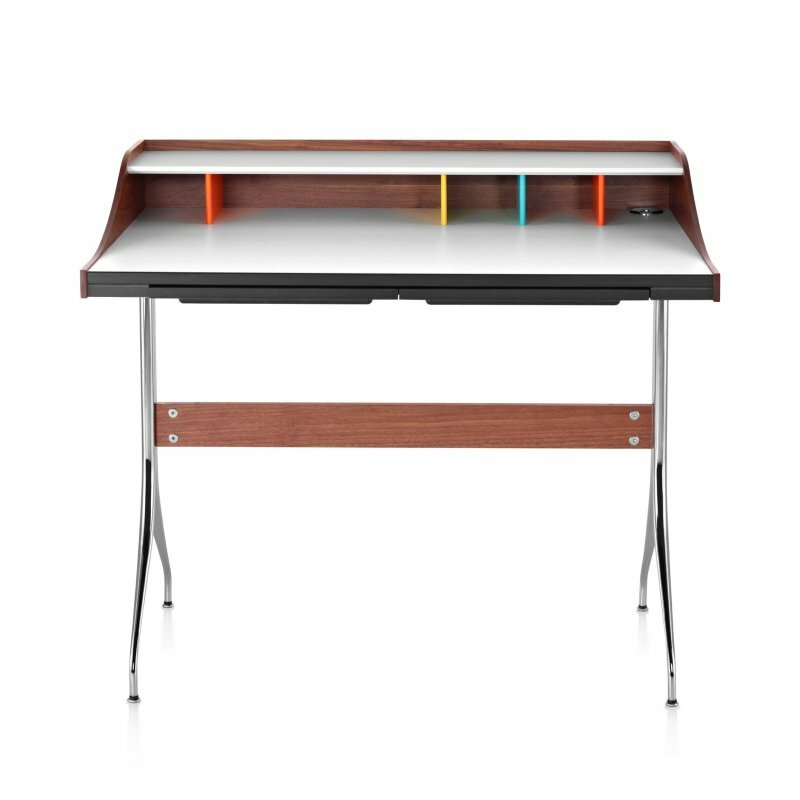 Today, its slender, beveled edge wood frame fits effortlessly into contemporary homes and offices.